April 7 is observed as World Health Day. The day is celebrated under the leadership of World Health Organization to draw people’s attention towards the importance of global health. 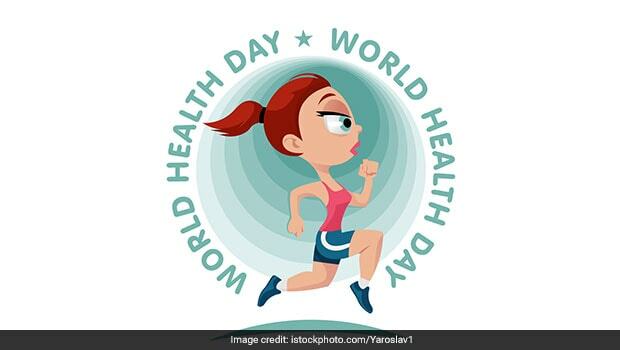 It was in 1948 in Geneva that the first World Health Assembly was held by the WHO and observance of World Health Day was decided on April 7 every year. First World Health Day was celebrated in the year 1950. As part of this day, numerous awareness campaigns and discussions are held. All of these events are related to a particular theme decided by WHO. The theme for World Health Day 2019 is Universal Health Coverage. According to WHO, World Health Day is a chance to celebrate health and remind the world that everyone across the world should have access to health care as and when in need. The #HealthForAll movement highlights WHO’s aim of a healthier, fairer world. The day focuses on equity and solidarity for raising the bar for health for everyone, everywhere. The day aims at addressing the gaps because of which access to health is not available for all. The idea is to make health care services accessible to people without making them go through any financial hardships. With strong primary health care, this goal can be achieved, mentions WHO. Primary health care is referred to whole-of society approach towards health and well-being, targeted towards the needs and preferences of communities, families and individuals. Authorities and governments need to make an effort in investing in providing quality primary health care to people. Individuals and communities need to be empowered for taking care of their own health. 1. Start with a healthy lifestyle right now and make efforts for a gradual progress. 2. If it has been a while since your last workout, then this is the time to begin with it. Maintain a physically active lifestyle and make exercise a part of your daily routine. 3. For wholesome nutrition, eat a variety of foods. Avoid going on calorie-restrictive diets in the name of weight loss. They may hamper your health and offer only temporary weight loss. 4. Maintain a healthy body weight. This can be done only after following points 2 and 3. 5. Eat regularly, never skip your meals. If you want to control your diet, then work on portion control. Starving yourself can negatively impact your health. 6. Consider every time you eat as an opportunity to nourish yourself. Indulge in junk, sugary foods or packaged foods very rarely. 7. Eat seasonal food and enjoy plenty of fruits and vegetables. Make the effort of eating fruits and vegetables which are locally grown, in season and belong to your culture. 8. Reduce salt and sugar intake. 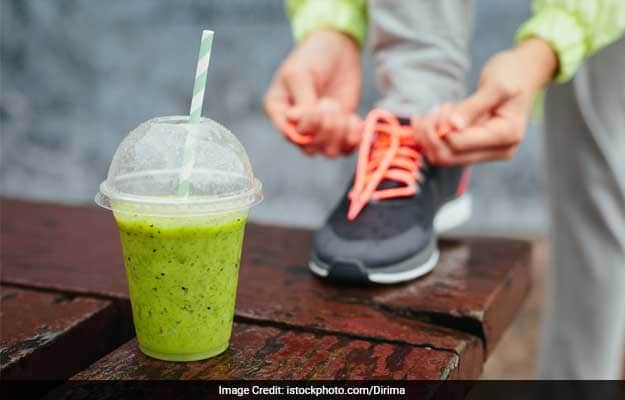 This is one point which can take you a long way in terms of preventing obesity, diabetes, high blood pressure and heart diseaseto name a very few. 9. Keep yourself well hydrated and drink plenty of fluids. Maintaining good hydration levels is important for achieving overall good health. 10. Take less stress. Do yoga, practice meditation and work towards changing your attitude towards stress. Do not react to every stressful situation and learn to ignore, and have a positive outlook in life. On the occasion of World Health Day, know that health is a human right.